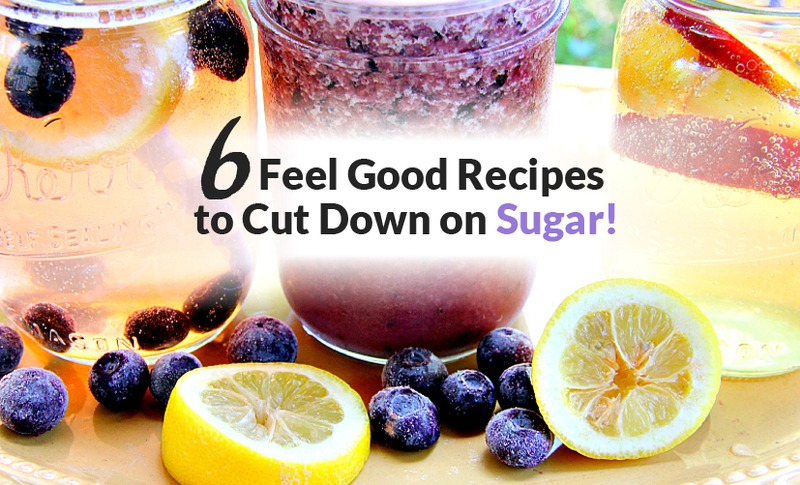 6 Feel-good recipes to CUT DOWN on Sugar! As research reveals the not-so-sweet side effects of excessive sugar – including diabetes, high blood pressure, and obesity, many of us are now trying to cut back on sugar in our diets. Craving for something sweet and sour? 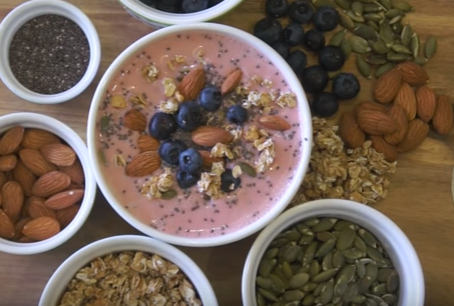 This strawberry, blueberry and granola combo will excite your taste buds. Feel free to sprinkle with pomegranate seeds and desiccated coconut before serving to add fibre and immunity-boosting anti-oxidants! 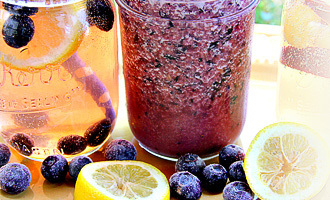 Grab your blender and let it do all the work! 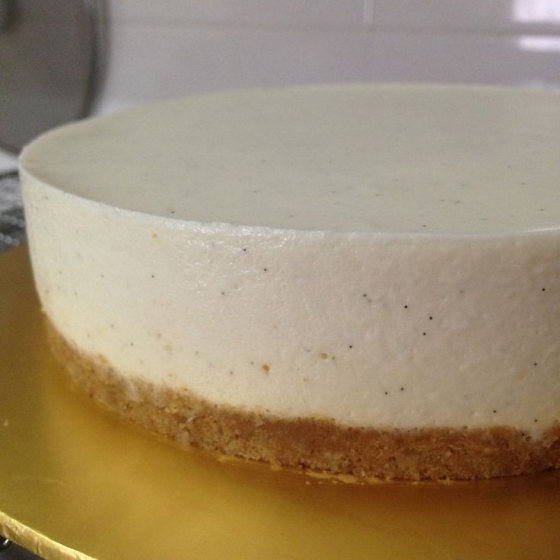 Looking for a healthy cheesecake recipe? Don’t let the tofu turn you off from this recipe – it adds a luxurious smooth, velvety texture to the cake that will leave you wanting seconds! Traditionally made with flour, eggs and potatoes, gnocchi’s are a classic Italian dish. 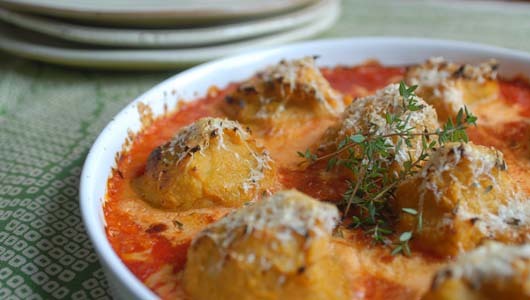 Indulge yourself in this delicious yet healthy organic pumpkin gnocchi without any guilt! These fluffy little pillows melt in your mouth are served on a bed of sweet, tangy tomato sauce that go perfectly with the creamy pumpkin. Like a blank canvass, this yogurt bark can take on almost any flavours you desire. Use agave instead of honey, or you can even throw in some pitted dates to add some natural sweetness! 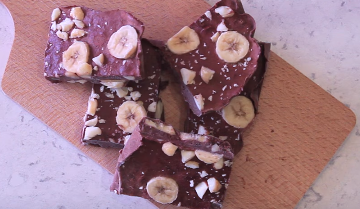 Make this ahead of time and grab one whenever the munchies hit! They’re perfect for a protein-packed snack, late night treat or a grab-and-go breakfast. Thinking of something light and easy? 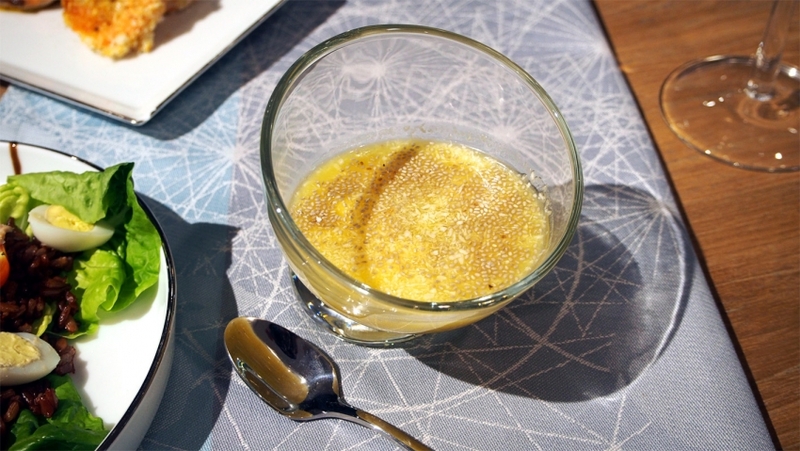 Try this Mango Sago with chia seeds recipe for the perfect finish to your meal! The mango juice and flesh adds a refreshing sweetness to this dessert and the chia seeds adds a fantastic boost of protein, fibre and other nutrients! Water Kefir is a probiotic beverage made using water kefir crystals that are full of probiotics and enzymes for a delicious and healthy drink! 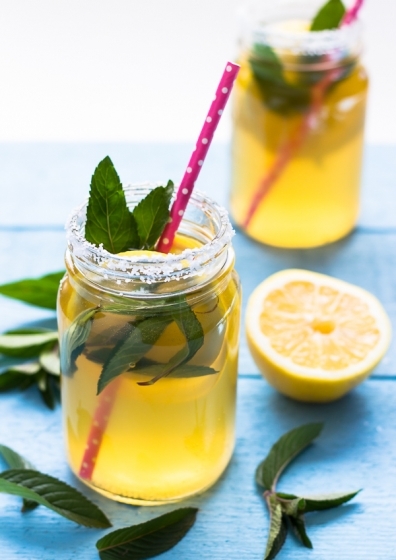 This easy recipe by Chef Geeta teaches you how to brew water kefir for a healthier lifestyle! Feel free to add in your favourite berries citrus fruits, or even herbs to give it your own twist!